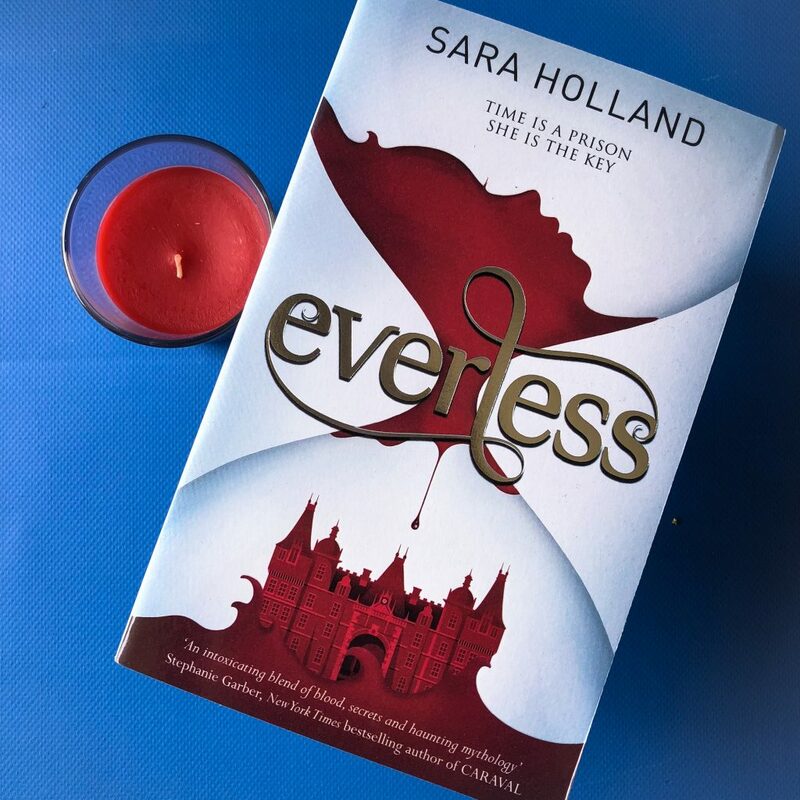 Everless by Sara Holland is the first novel in a YA fantasy series, about a young girl who must confront the treacherous Gerling estate to uncover her origin and also save her father. Our protagonist, Jules Ember, has agency and drive, is motivated to help others, and is the strongest part of this book. She grows in the novel and learns to trust her instincts. 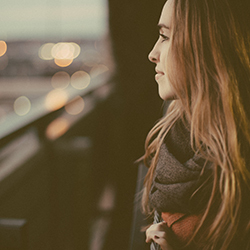 There are things about her past that she doesn’t understand, and yet, through her circumstances, she comes to learn just how significant she is. Everless is as addictive as it is compelling and intoxicating, with a truly original premise and world-building. There is plenty of mystery in the book, with a few surprises that I didn’t see coming. Another one of the strengths of the book is that there are a diverse range of side characters — particularly in age — and I felt like they were developed really well. In particular, Caro, Ina and Addie were my favourite side characters. They aided Jules and helped develop backstory, and Sara Holland took the time to really include all of them in the story as much as necessary. Above all else, Everless is an incredibly well-written and truly imaginative start to this series. There were definitely a few flaws in the novel, in particular the major info-dumping in the opening chapters. The world-building is relevant, but I think it could’ve been scattered throughout the first half of the book, rather than saturated in the opening chapters. Until about 50 pages in, I was worried I wasn’t going to be able to continue the book. But luckily, the pace quickened and soon I couldn’t put it down. Another aspect of the novel that I thought was underdeveloped was the relationship between Jules and Alia. Jules promises her sister Amma that she’ll look after Alia, and yet, Alia isn’t really in the book much and we don’t learn much about her. This is a great read for those of you who love fantasy or thriller reads. It’s also ideal for a YA reader, and anyone who loves a really unique but quirky premise. I read this on holiday and loved it — the perfect book to dive into when you’re relaxing!